Taylor Ranney, a resident of Ridgefield has been named to the Emerson College Dean's List for the Fall 2018 semester. Ranney, who is majoring in Media Arts Production, is a member of the class of 2021. The requirement to make Emerson's Dean's List is a grade point average of 3.7 or higher. 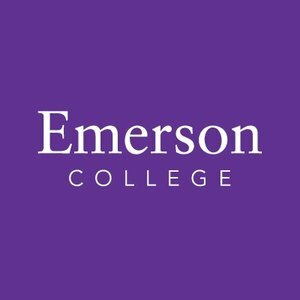 Located in Boston, Massachusetts, opposite the historic Boston Common and in the heart of the city's Theatre District, Emerson College educates individuals who will solve problems and change the world through engaged leadership in communication and the arts, a mission informed by liberal learning.